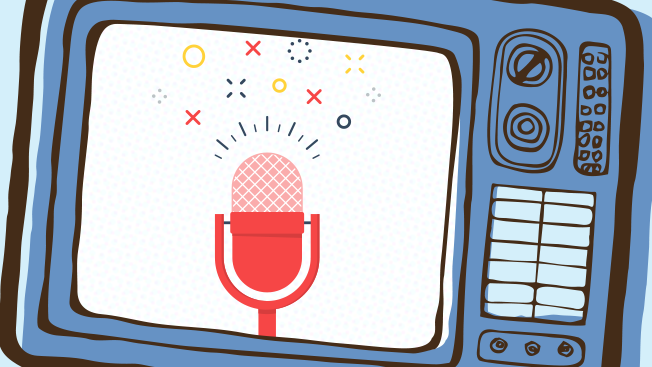 In a sentence that only makes sense in 2016, your favorite podcasts are becoming TV shows. As announced earlier this year, Start Up, a podcast that follows the creation of Gimlet Media, a podcast producing company, will air on ABC. 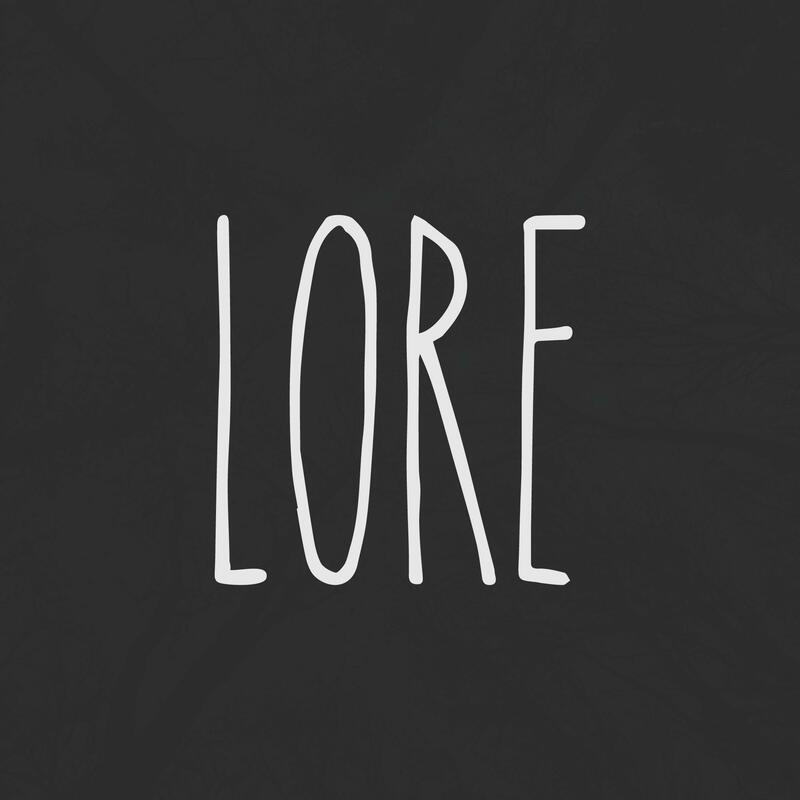 While Lore, a podcast that details "real-life scary stories," is coming to Amazon. For the podcasts, it's been a rapid transition from iTunes to the small screen. "Did I think we'd be in the TV business before our two-year mark? I never expected that," said Matt Lieber, president and co-founder of Gimlet Media, and whom the podcast is partly focused on. "But what motivates Gimlet is telling stories that help our audience better understand each other and the world," said Lieber. Start Up debuted in 2014, and recently picked up interest from production company Davis Entertainment, which also produced the Predator film series, the Dr. Dolittle series, Joy and more. "It gets 2 or 3 million downloads per month when it's in season," Lieber said. "That's a big audience which resonates in a widespread way." He equated that audience to the one of HBO's hit show, Silicon Valley, which follows a somewhat similar trajectory of a young startup trying to survive. It's a niche world, the tech start up community, but the audience can tell when something is interesting and entertaining. "We wanted to take listeners behind the scenes," he said. "There's a lot of myth and popular narrative about being an entrepreneur." Start Up aimed to "really pull back the curtain" on the "amazing moments of joy and success and victory," of creating a company. Lore, on the other hand, was launched by "mistake," said creator Aaron Mahnke. What started as a way to promote his self-published book turned into an idea for an audiobook. Luckily, one of Mahnke's friends steered him toward podcasting. "I played bumper bowling! I threw the ball, and now I'm here," said Mahnke. "I grew up watching Unsolved Mysteries and The X-Files," he said. "People resonate with story and with history if it's told right, there's a powerful draw toward things we don't understand." Each episode describes a different story behind spooky legends, folklore and superstitions—like what happens to people who choose to venture into unexplored, dangerous territory. Lore, though not quite two years old, draws a similar audience to Start Up with over 3 million listeners (or downloads) each month. It became his full-time job after five months. And just one month after that, the talk of bringing it to TV began. "I remember one day I got an email from a guy named Glen who was really complimentary of the show," said Mahnke. "He introduced himself as one of the writers of The X-Files. So I looked him up, and it turns out he wrote my favorite episode of the series called 'Home.' And now he'll be the showrunner for 'Lore' on Amazon." "Just like Lore kind of bucked what traditional podcasts were at the time, shows that were more of a talking head-type, I think it'll do that for television," said Mahnke. "Amazon is giving us the creative space to take those risks, which traditional cable networks might not always offer." In addition to Glen Morgan as the showrunner of this project, one of the executive producers "also happens to work for a little show called The Walking Dead," said Mahnke, referring to Gale Anne Hurd. "Podcasts are portable, flexible," he said. "It's easy to fit them into your life. You can't make people go tell their friends about it. People love Lore because of the story and the experience they get out of it." "Audio is great for telling stories," said Lieber, "but other media can do that as well. It's a whole new arena."